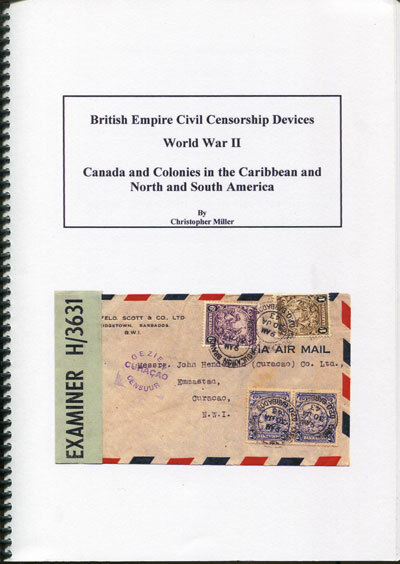 Postage stamps, booklets, flight, censored and maritime mail and philatelic covers of Montserrat for sale. 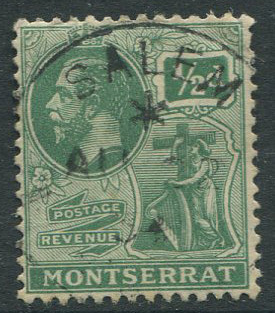 An attractive collection of the stamp issues of Montserrat can be formed without too much difficulty. 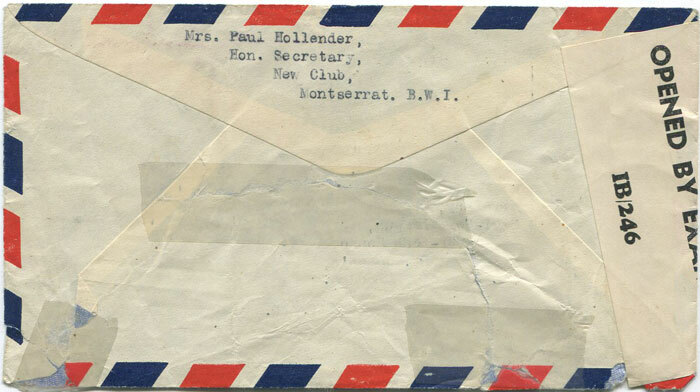 Postal history and postmark collectors will have rather a thin time. 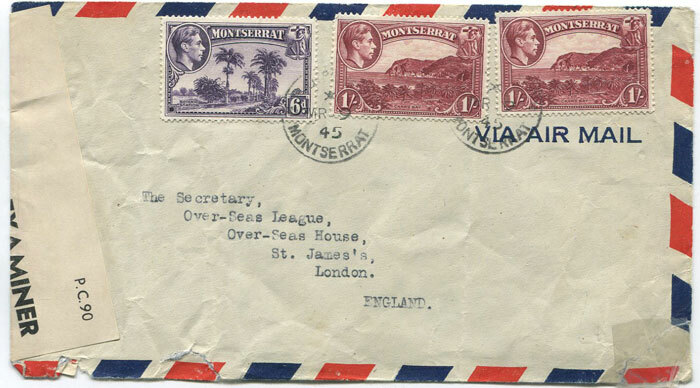 While a number of pre stamp postal markings exist all are very scarce. 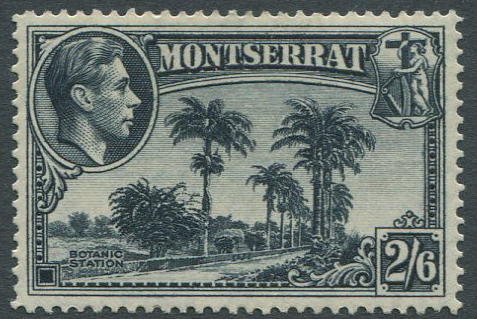 With the island of Montserrat being so small there are few village postmarks to collect. 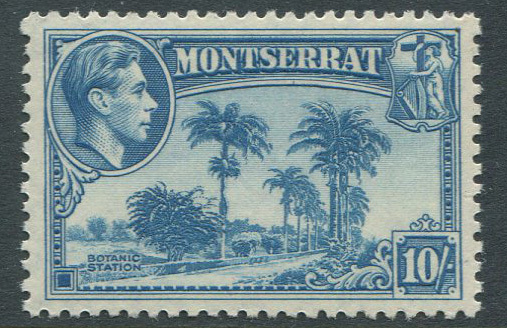 Some issues from 1963 onwards and all new issues can be obtained from the Montserrat Philatelic Bureau direct at http://www.montserratstampbureau.com/. 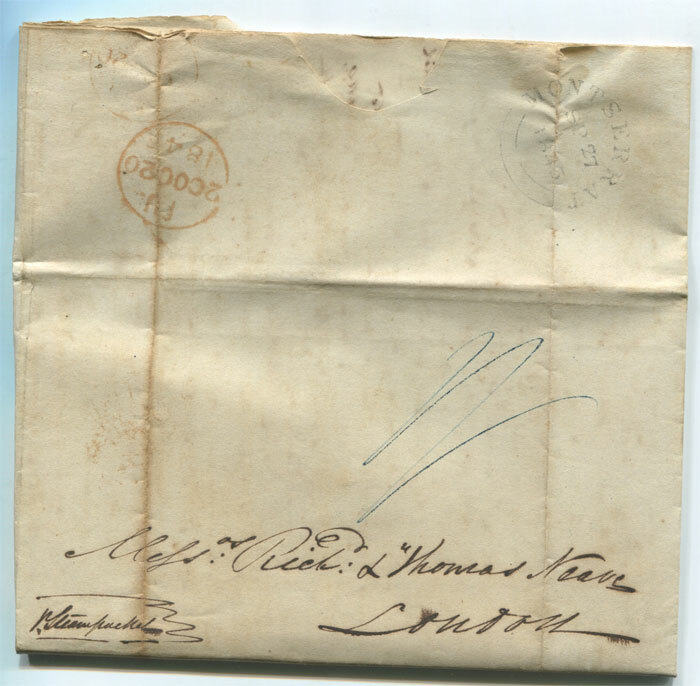 1845 (26 Sep) MONTSERRAT double arc cds postmark on EL to London. 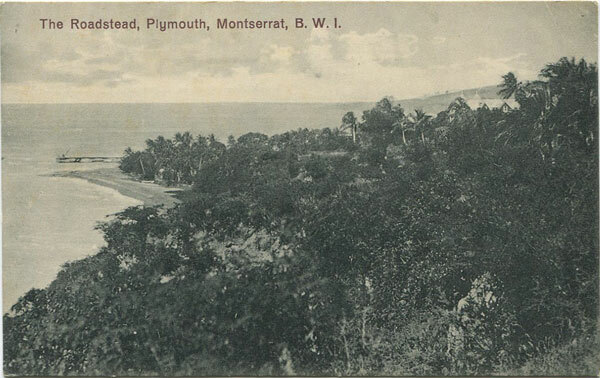 on ½d and 1d on piece. Fine. 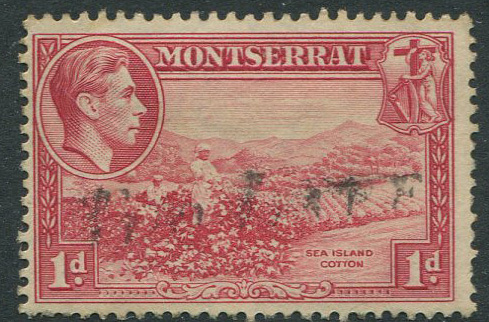 with Antigua censor label (L8) no. IB/246. 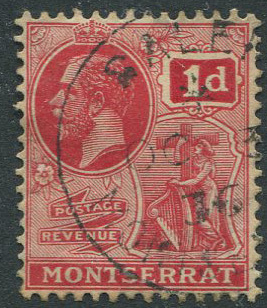 High 2/6d franking. 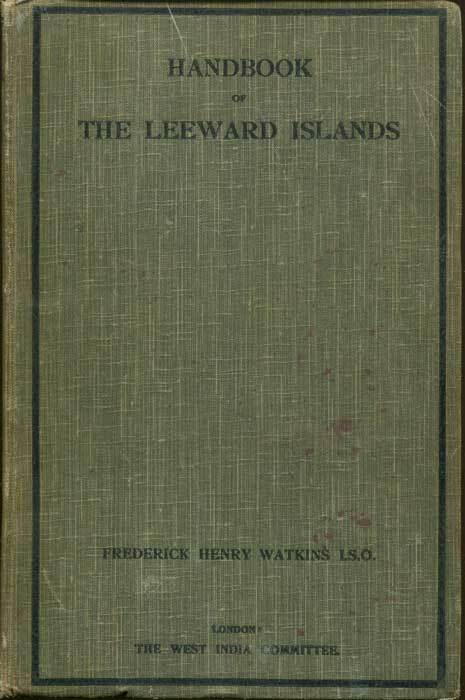 Creases and repaired tears. 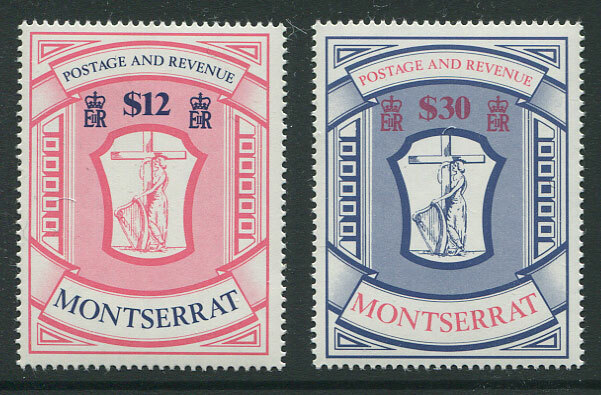 1983 Montserrat Emblem $12 and $30 (SG575-6), u.m.